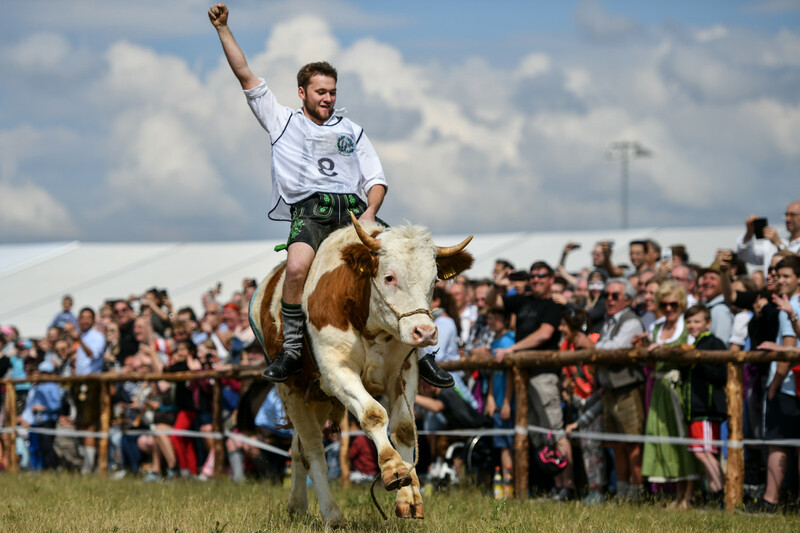 Alex Hintermair clings to his ox Maxl during a race on Ascension in Bavaria on May 10th, 2018, in Taufkirchen, Germany. 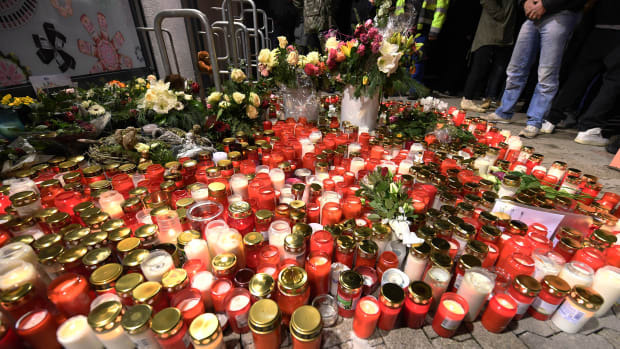 Ox racing is a sport in Bavaria, though when a Taufkirchen fraternity sought to hold an ox race to celebrate its 125th anniversary the organizers could not find enough male oxen trained for racing, so they broadened the race parameters to include camels. 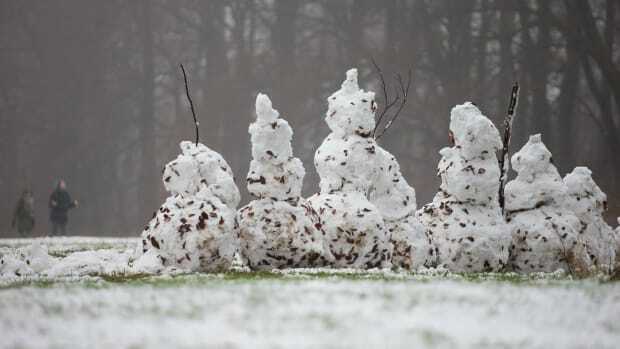 Eight oxen and four camels took part in the 100-meter-long race in a combination of animals that is reportedly a first in Bavarian history. 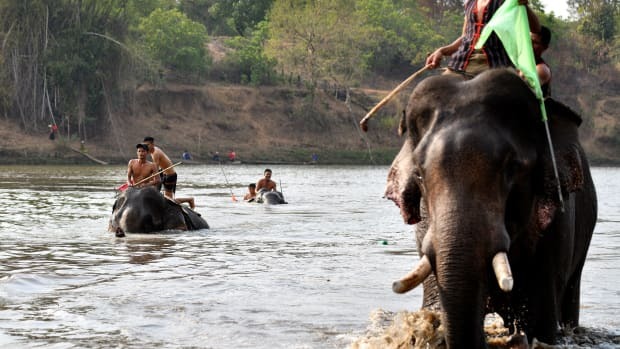 Mahouts ride their elephants in a river swimming race during the Buon Don elephant festival in Vietnam's Central Highlands in the Dak Lak province on March 12th, 2019. 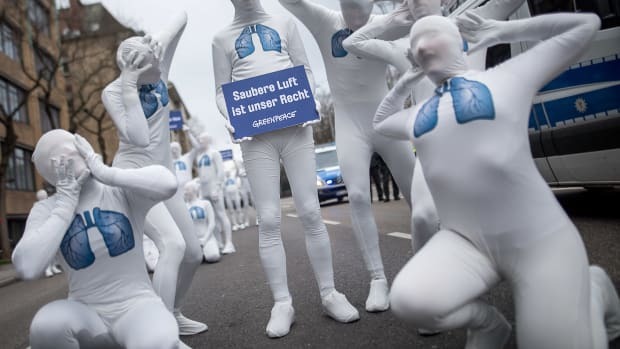 Greenpeace activists stage an action against diesel cars on February 19th, 2018, in Stuttgart, Germany. 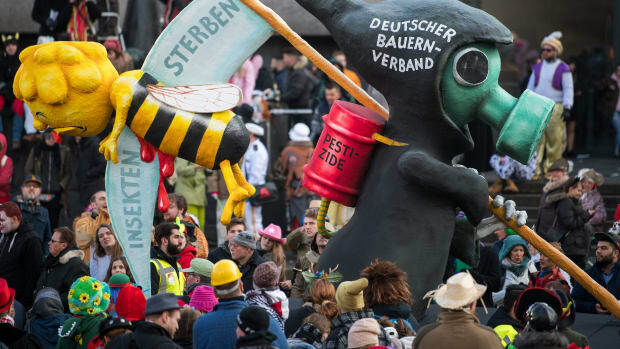 An anti-pesticide float is seen prior to the annual Rose Monday parade on February 12th, 2018, in Düsseldorf, Germany. 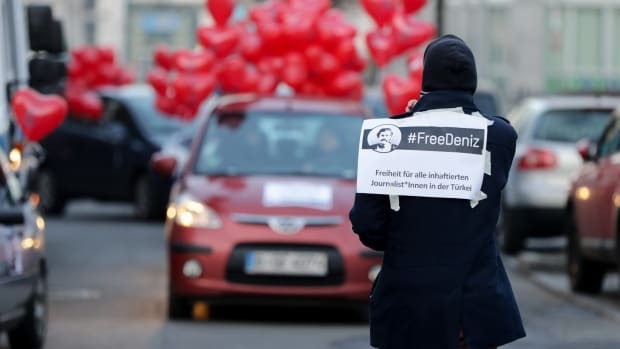 Supporters of German-Turkish journalist Deniz Yücel demonstrate with heart-shaped balloons during a motorcade protest on February 14th, 2018, in Berlin, Germany.